Solar power is a much talked about renewable energy source but lets not forget that wind is also out there, blowing around, waiting to be harvested. 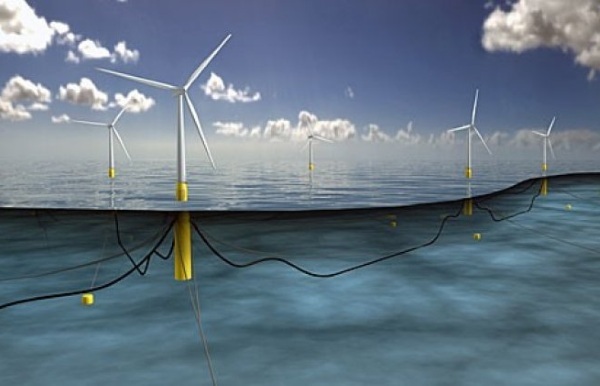 Statoil wants to build windfarms with a bit of a twist. 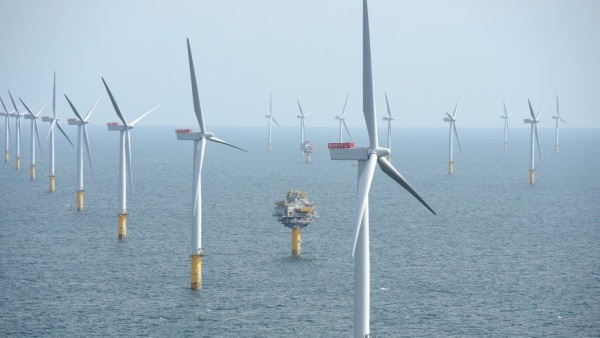 Instead of planting them in open fields, they are putting them in the ocean with Hywind. These wind turbines are pretty much just like your normal wind turbine only instead of taking up ground space, they are erected out on open water where they can catch the wind and the energy is sent to surrounding homes to keep them in power. This project is to be tested in various locations in the UK and Europe, mostly around places where wind power is perhaps not the most thought of resource due to location. The farms are located 10-20 km off shore and can power hundreds of thousands of homes, if implemented. There is a working prototype in Norway that has been in use since 2009 with more on the way.